Well, I made the mistake of letting the boys use their bottles past the age of one and they got SO attached to them. Almost like a “blankie”. 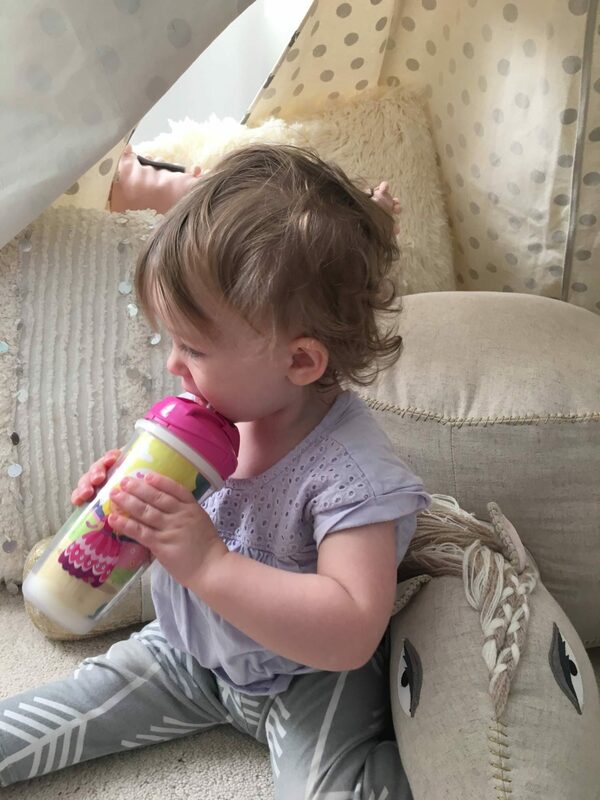 They were both using bottles well past 2 years of age (I know..) and it was all tears when we tried taking them away. I definitely learned my lesson and was not about to make that mistake with Zoe. 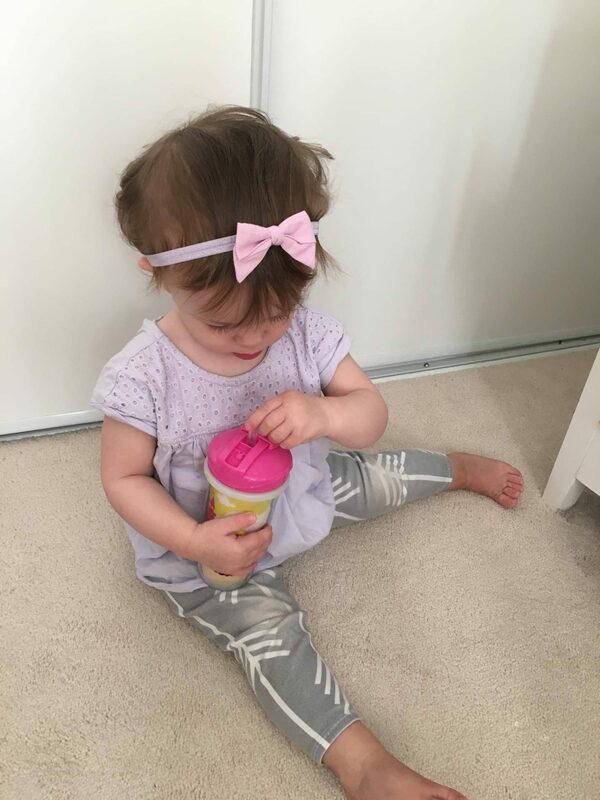 We were having a hard time finding a cup that was easy for her to hold and didn’t spill (trust me they are hard to find). I think we finally found a winner with the Playtex Sipsters® Starter Cups though. They’re easy for Zoe to hold and come in 4 stages so they fit her needs as she grows. 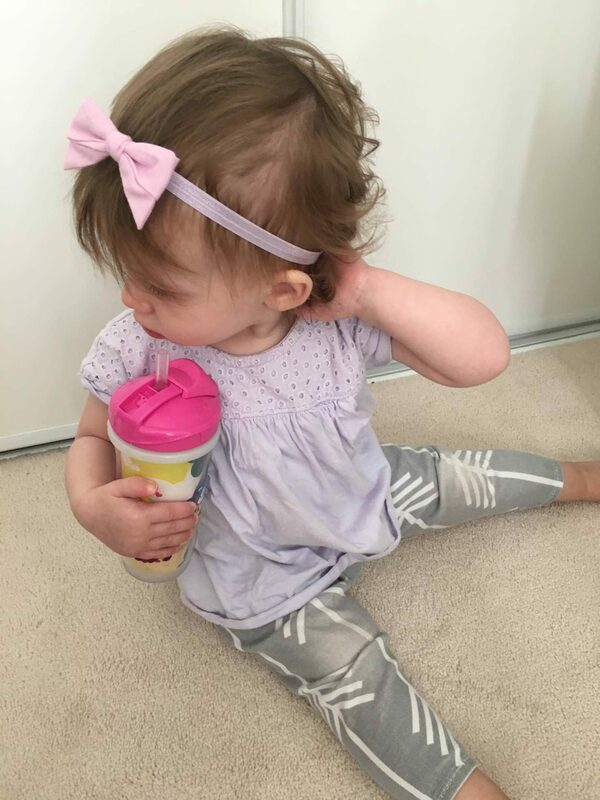 I think she’s enjoying the fact that she’s using big girl cups like the boys now, so cute! 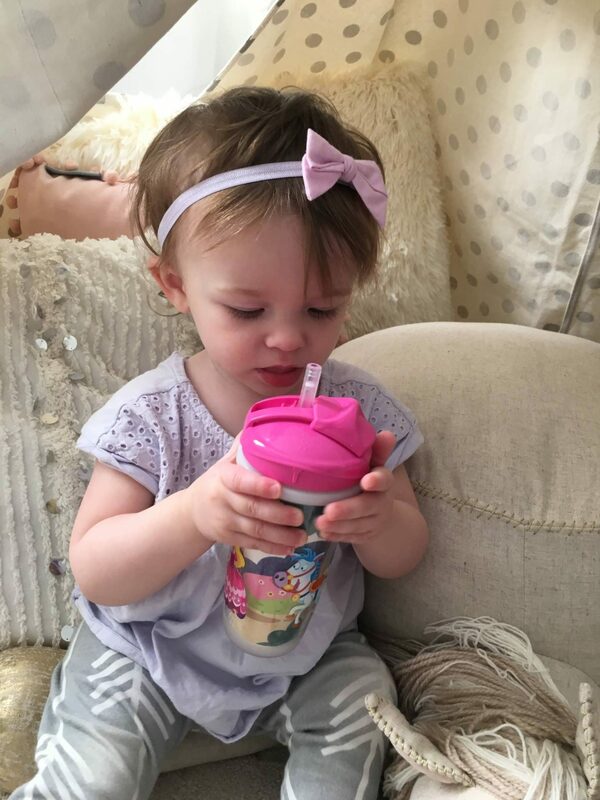 Zoe is currently using the stage 3 cup and it really is 100% spill-proof, leak-proof and break-proof. We’ve had no accidents so far – mom win! Stage 3 and 4 cups have cute designs that include My Little Pony, Batman, Superman and Thomas The Tank. Needless to say it’s easy to get your child interest in them thanks to their favourite characters. 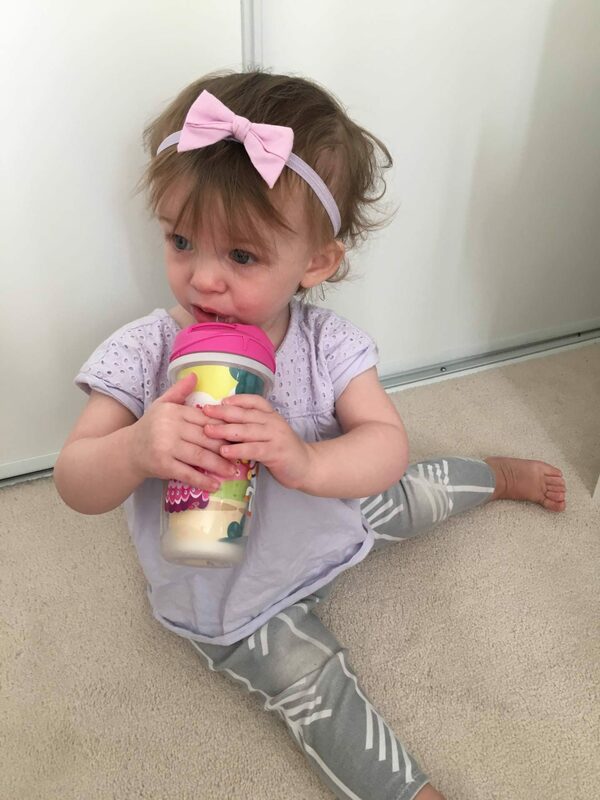 Highly recommend these to moms and dads looking to make the switch from bottles to cups. 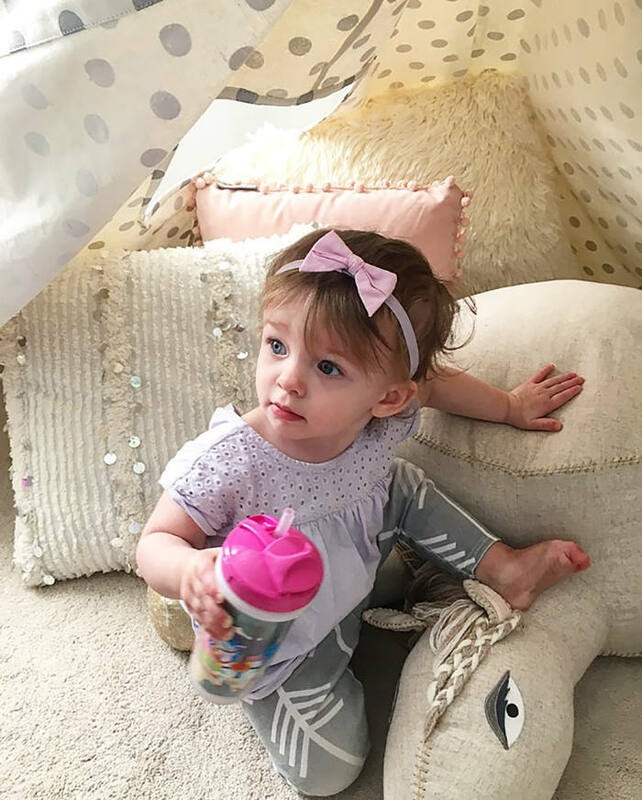 Playtex Sipsters® Starters Cups definitely make it a seamless transition.